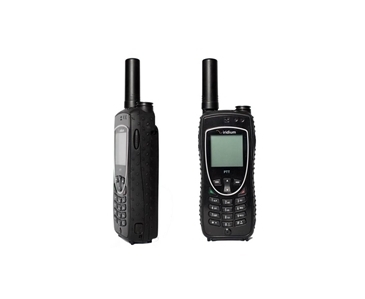 Iridium Push-to-Talk (PTT) is a global communications service providing fast, simple, and secure group communications within a defined user group, whilst on-the-move, at the touch of a button. 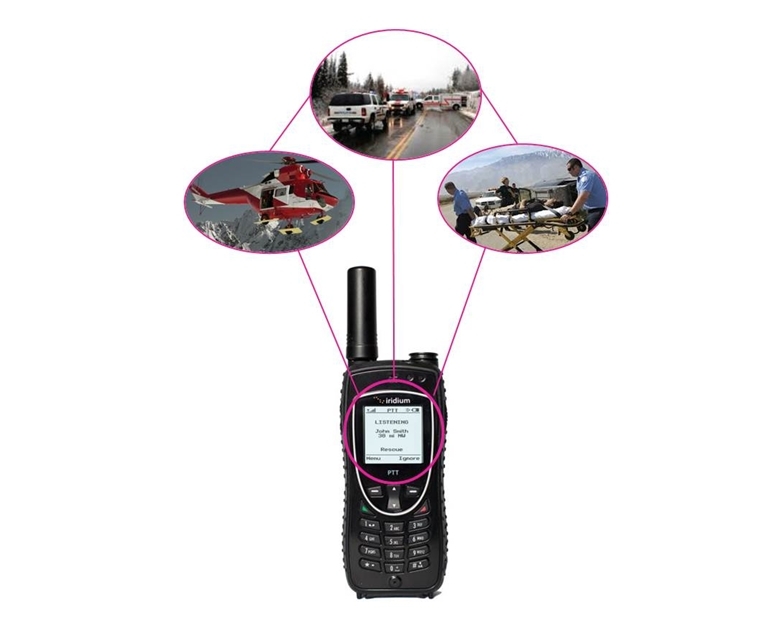 Accessed through the PTT optimised Iridium Extreme handset, the service offers a truly mobile and global voice solution engineered to support high intensity users in extreme conditions. 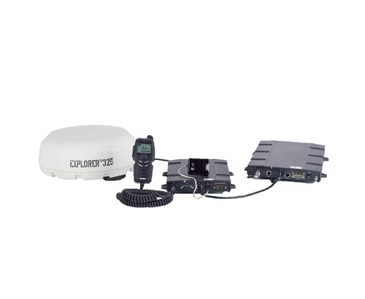 Ideal solution for first responders, military, vehicle fleets, oil and gas sectors and large dispersed group communications.